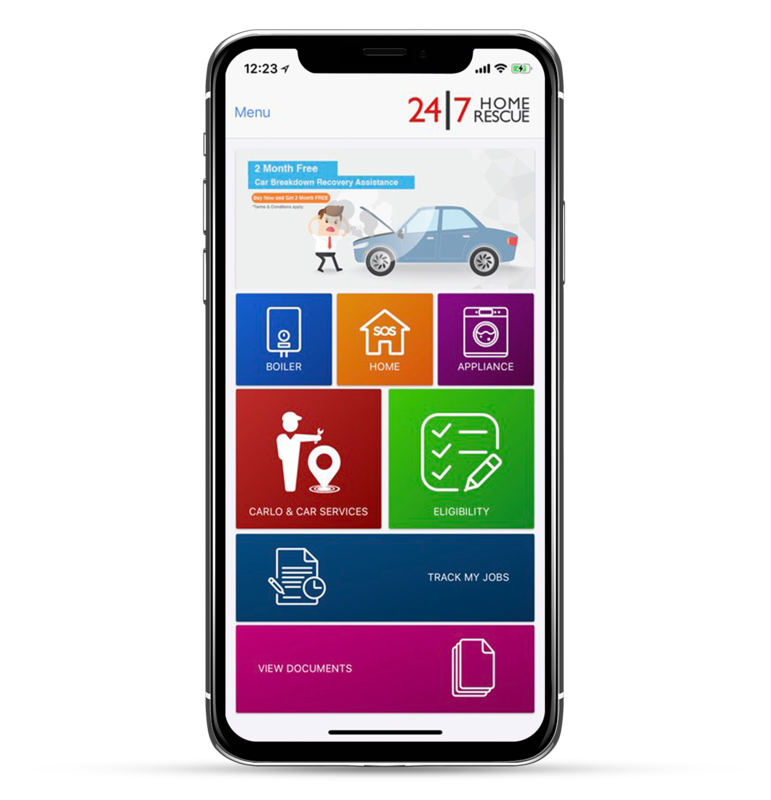 My24|7 Mobile App | Book a Service, Make a Claim, View Documents. 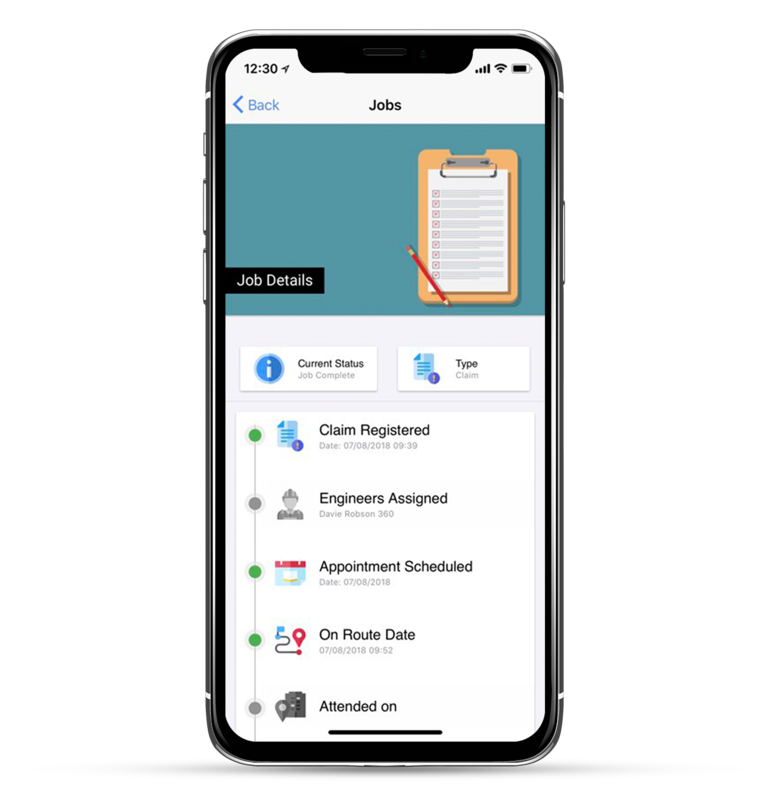 The My24|7 Mobile App is here! 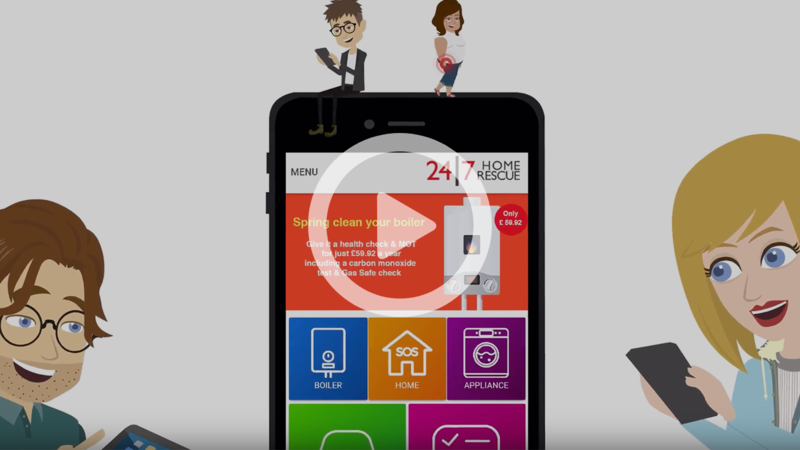 24|7 Home Rescue’s My247 app is designed to let customers get help, make a claim, complete your eligibility, book a service and use their cover from the convenience of their smartphone. 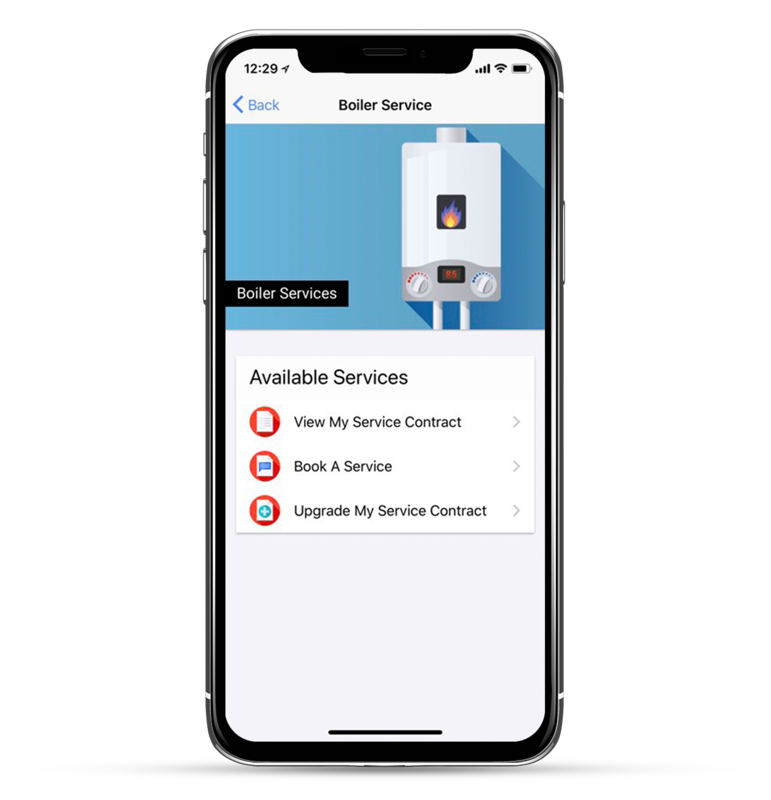 My247 app is free to download and keep the app stored on your smartphone for extra peace of mind and should something go wrong, you can view your cover plan coverage, make a claim, book a service, complete your eligibility and call us directly in just a few clicks. Once downloaded, you’ll be able to link your 24|7 Home Rescue account by entering your reference number and surname. Having a problems with My247 app? 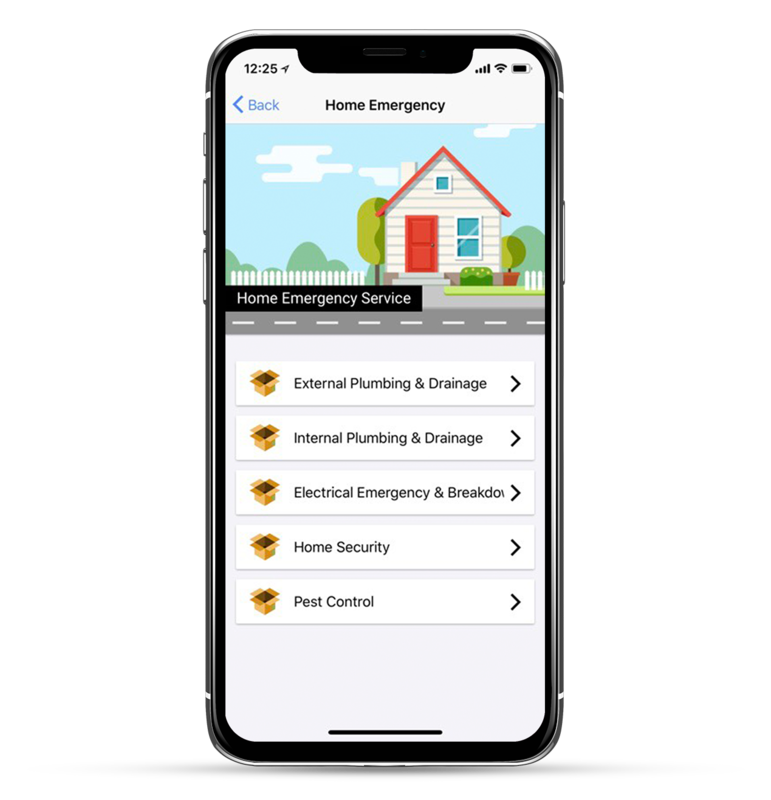 – If you have multiple products through 24|7 Home Rescue and can’t see them all when you’re logged into the app, you can try logging in with your individual cover plan numbers to see them all.